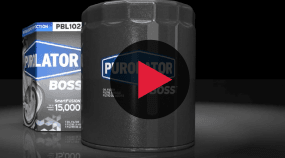 PurolatorBOSS™ premium oil filters are the next generation in oil filtration, delivering maximum engine protection for up to 15,000 miles when used with a full synthetic oil. Engineered to work well with all oil types and viscosities, especially full synthetic oil, PurolatorBOSS is ideal for the most demanding driving conditions, including frequent towing and hauling, stop and go traffic, long commutes, long idle periods, and extreme climates. 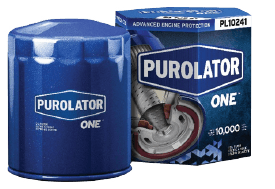 PurolatorONE™ oil filters keep engines operating at peak performance with up to 99% Dirt Removal Power™. 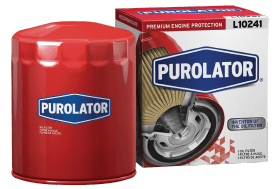 Available for most domestic and import applications, PurolatorONE optimizes engine life for up to 10,000 miles (when used with a full synthetic oil) of advanced protection for most vehicles on the road today. 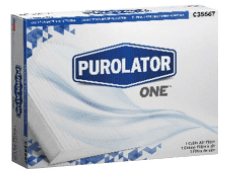 Made with a high-density synthetic blend filter media and wear-resistant metal end caps, PurolatorONE maintains its integrity and filtering capabilities between oil changes. 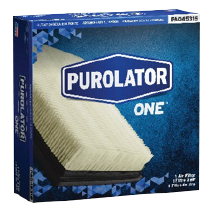 PurolatorONE Engine Air Filters are widely available for most passenger cars and light trucks on the road today. Changing your engine air filter regularly is an easy way to keep your engine running at peak performance. PurolatorONE™ Cabin Air Filters prevent airborne contaminants like allergens, pollen, dust mites, dirt and soot - as well as toxic fumes and odors (carbon applications) from entering the passenger compartment of your vehicle The cabin air filter also aids in defroster performance and helps to improve overall driving comfort by encouraging better airflow through the vehicle.